Well, we all knew it was coming and now it’s happened. 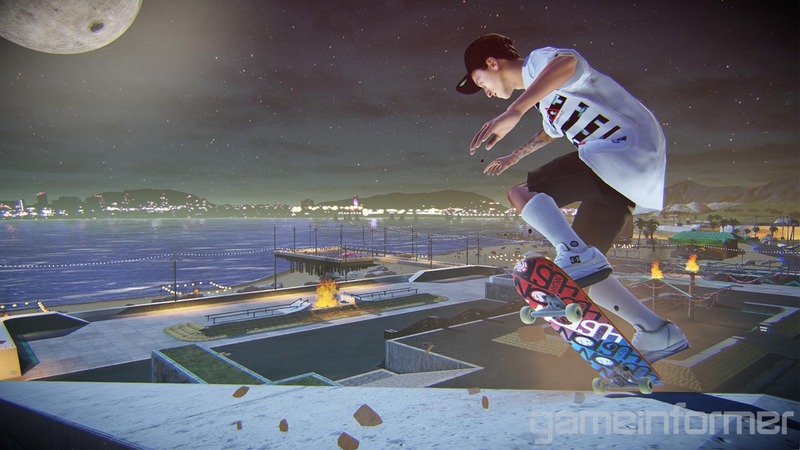 Activision has officially announced Tony Hawk Pro Skater 5. If you want the full lowdown on all the information revealed, check out our video which will be here as soon as it uploads. What I do have for you though, are the best picks of the first ever screenshots for the title! 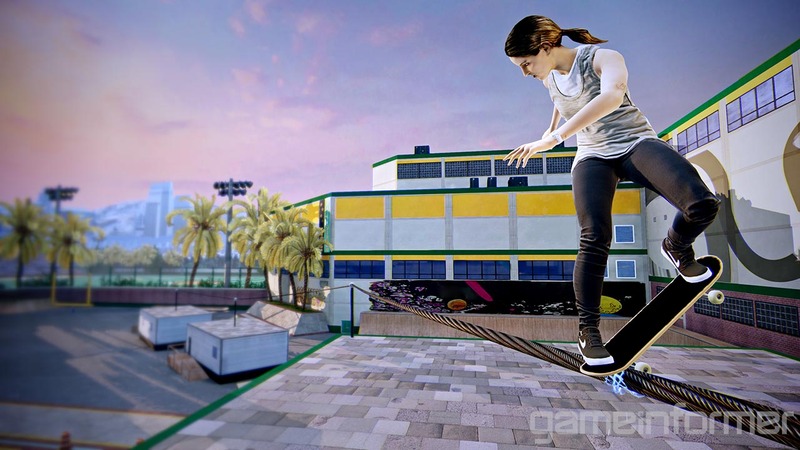 I wouldn’t expect much from these, graphically speaking, as for some reason this title is also releasing on the previous gen consoles (PS3 and Xbox 360), so unfortunately they are lacking in that department. Not that subpar graphics are the end of the world, at the end of the day gameplay and mechanics are what matter, but it just seems like such a weird decision. The new generation is in full swing, so only if this has been in development for a really long time does this make any sense. 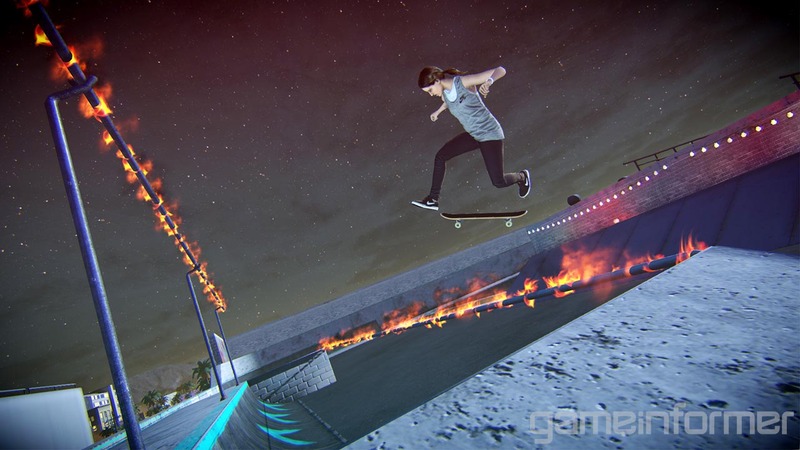 Anyway, check out my best screen pics below, and check out Game Informer for the rest. 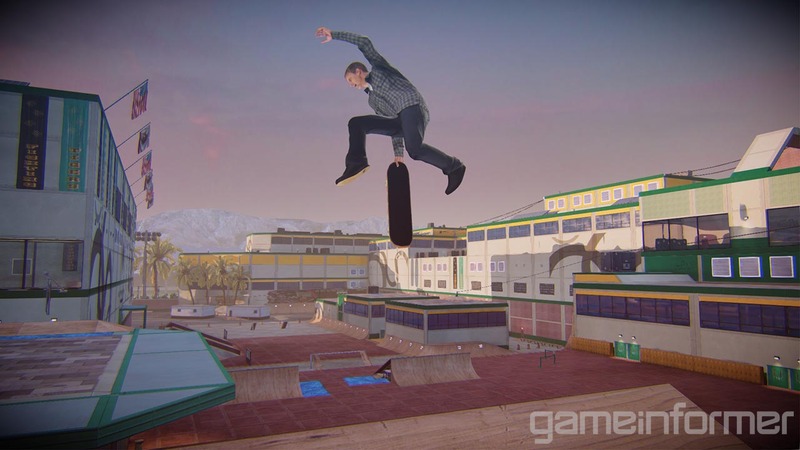 Tagged with Gaming News, screenshots, tony hawk, tony hawk 5, tony hawk pro skater 5.